First 10 sales with promo price $39 â€“ Buy Now! 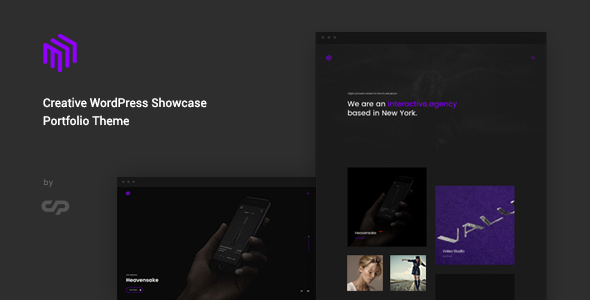 Cubez is a new portfolio concept for creative agencies and freelancers. Graphic designers, illustrators, photographers or any kind of creative is now able to create a quick and easy portfolio to showcase their work with a distinctive and creative touch.